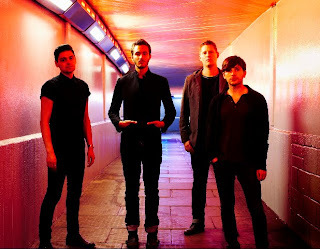 CONTEST: Win a Copy of the Editors New Album: In This Light And On this Evening and a t-shirt! In support of the Editors new album In This Light And On this Evening and U.S. Tour, we are giving away one copy of the album and one official US Tour t-shirt only available at the shows. You can catch the Editors on tour in the U.S. at the dates below and find out more at their official site: http://www.editorsofficial.com/.